Keeping things fresh, freezing, baking, preparing: the Toppits® brand features an impressive range of indispensable household helpers. 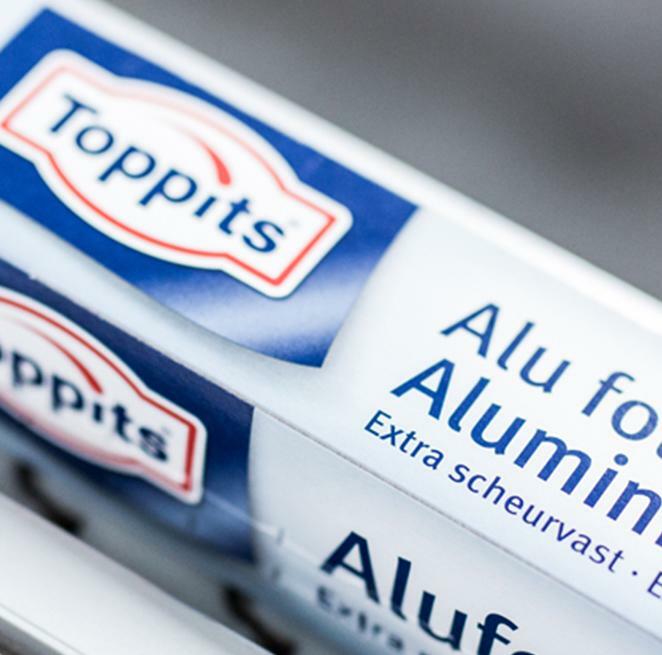 Offering aluminium foil, cling film, freezer bags, aluminium foil for baking, muffin cups, barbecue trays, sandwich paper, ice cube bags, roasting tubes and much more, Toppits® has revolutionised the household with its many innovative products. It all started with sandwich paper: the Toppits® success story. In 1937 Melitta launched the predecessor of today's products and from then on continued to expand the range of household films and papers. In 1965 Melitta developed the first cling film. In 1988 Melitta consolidated all products for keeping food fresh under the Toppits® brand. Today, the Toppits® brand is characterised by quality, reliability, innovation and sustainability.